10 year Class survey completed. 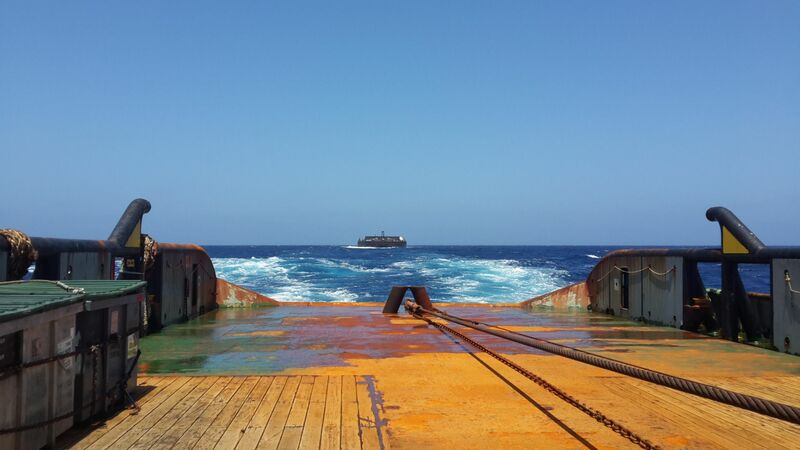 We can survey your ship, pleasure boat or any craft. 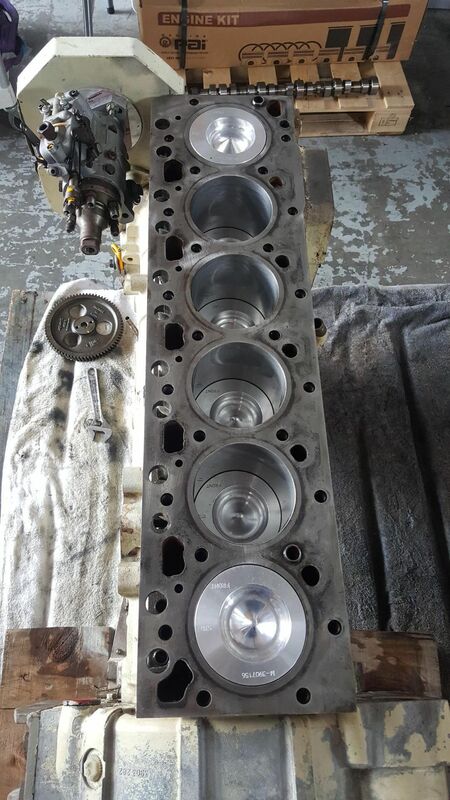 Please contact us for your survey needs in Cairns, Queensland or further afield. 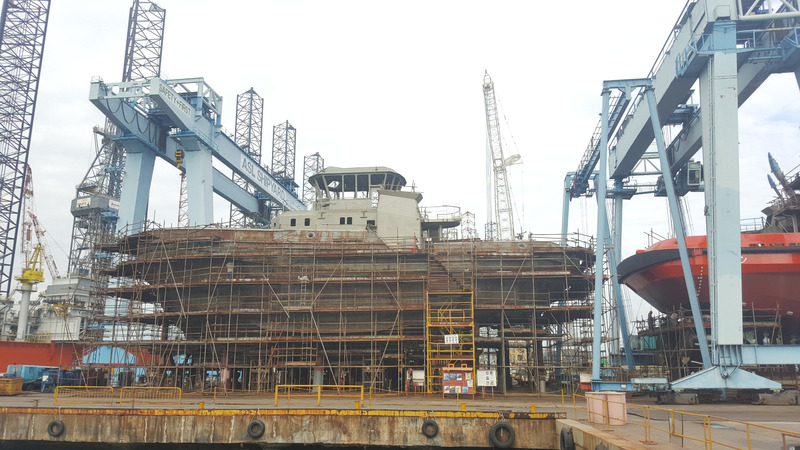 We can complete your fitout and commissioning sea trials for new builds or vessel alterations. 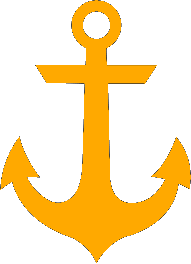 We can carry out all your ships survey needs. 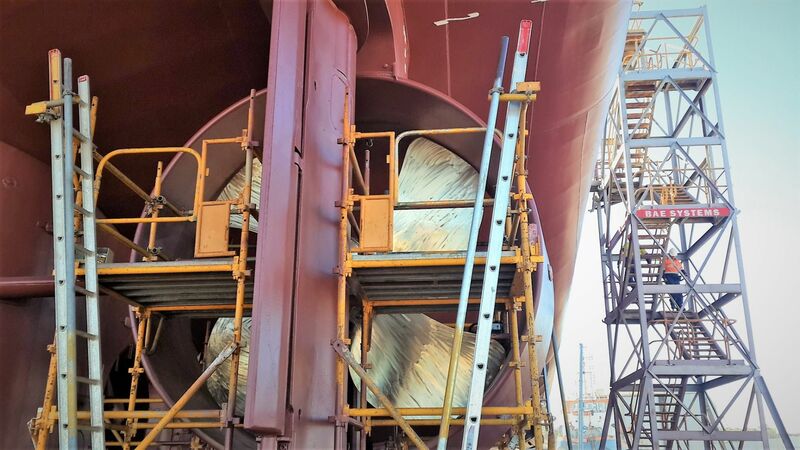 Including safety equipment surveys, AMSA DCV renewal and periodical surveys, as well as cargo surveys, damage surveys, pre0purchase surveys and reports. 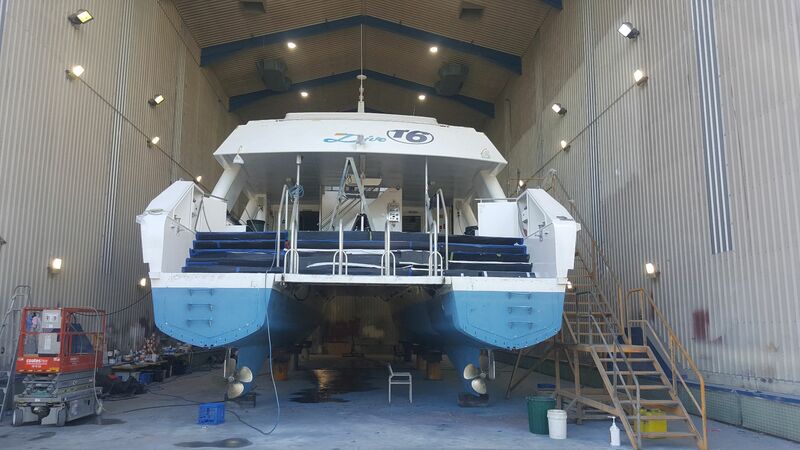 Refit for day Trip Dive vessel TUSA VI in Cairns, 2017. 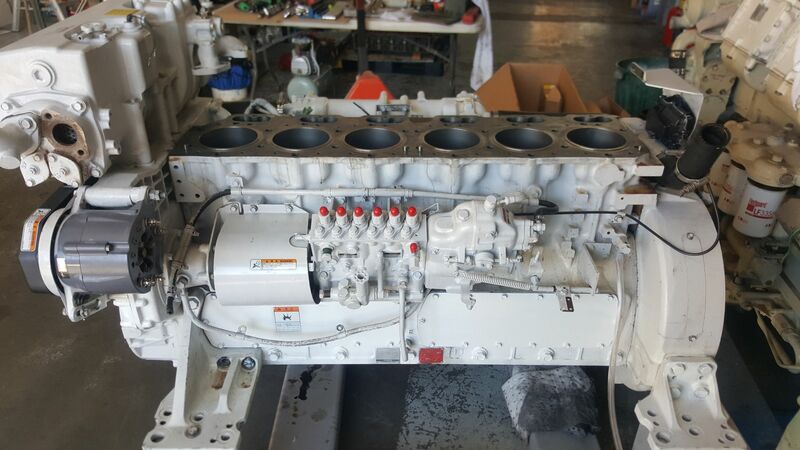 This engine is one of many B series engines rebuilt for Cairns based tourism vessels. 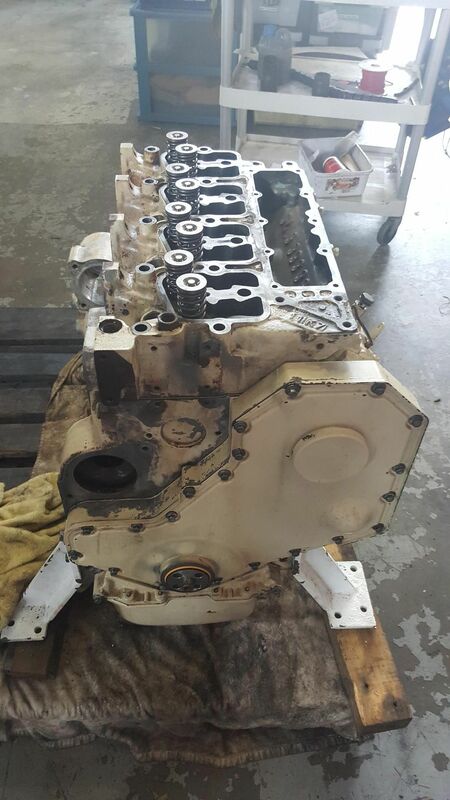 This Cummins 4BT received a complete rebuild fro a Cairns operated day charter vessel. 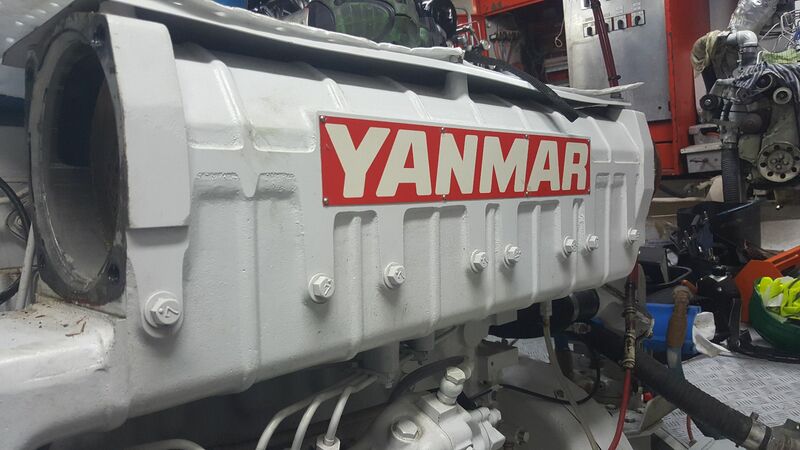 This Yanmar was rebuilt after a failure due to water ingress at very low hours. Spirit of Freedom operates as a live aboard luxury dive vessel from Cairns to the Ribbon Reefs and the Coral Sea. 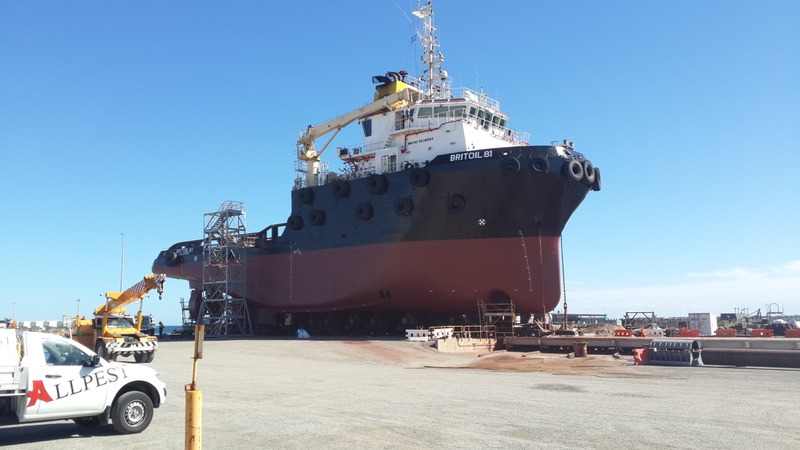 The Iron Kestrel was delivered from Singapore to Port Hedland for BHP Billiton. 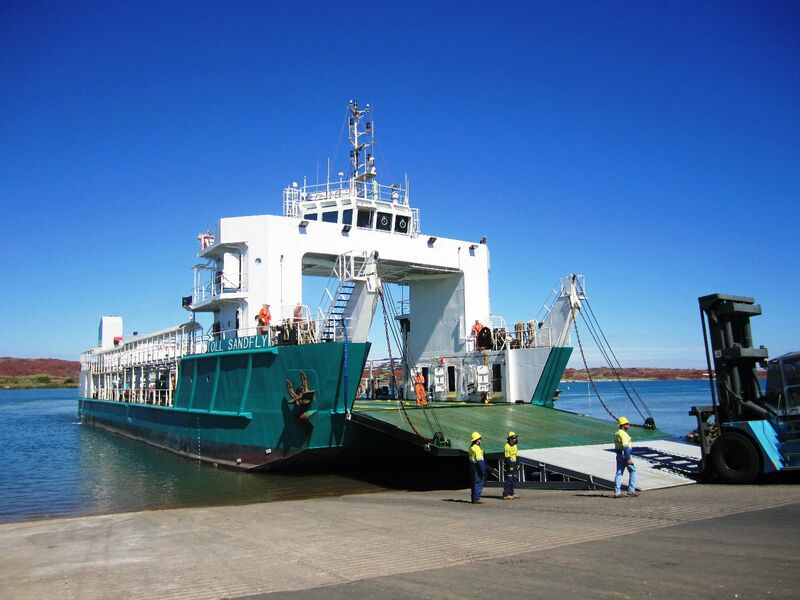 The Toll Firefly was chartered to transport building materials from Cairns to Weipa for the Rio Tinto Amrun mine development. 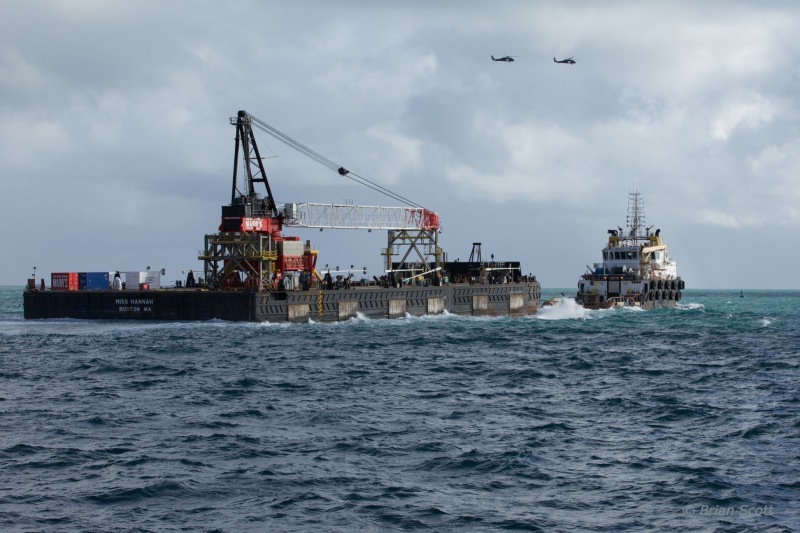 The Toll Osprey was engaged to transport materials from Cairns to Weipa for the Amrun mine development. 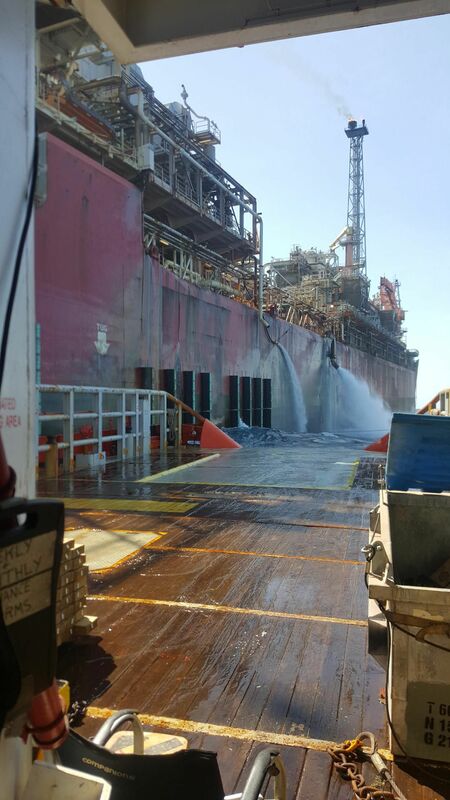 The Mermaid Reliance was engaged to provide off take and support for the Northern Endeavour FPSO in the Timor Sea. 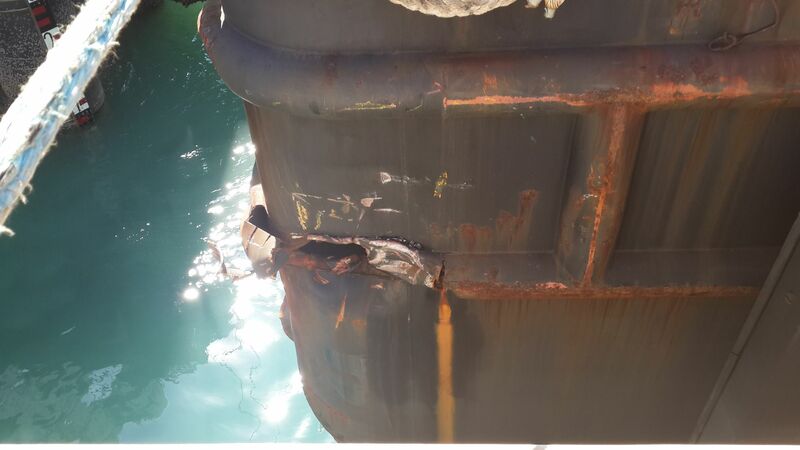 The Miss Mary barge was damaged and required a damage survey for determine seaworthiness, the extent of damage and required repairs. 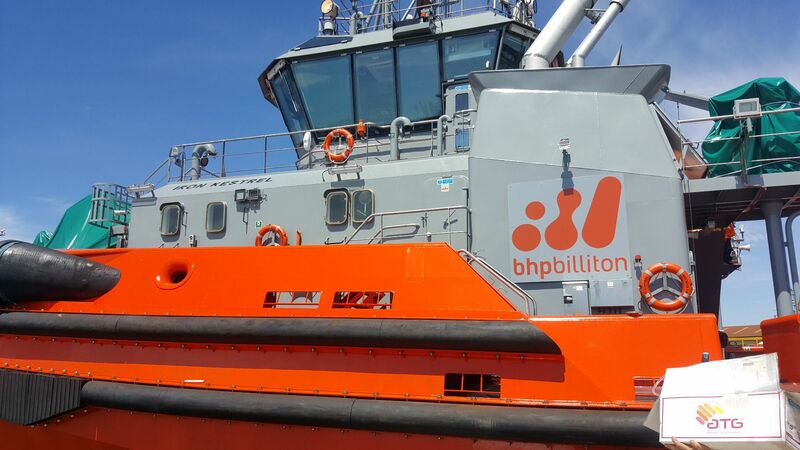 The Britoil 81 routinely transported modules for the Chevron Barrow Island natural gas project. 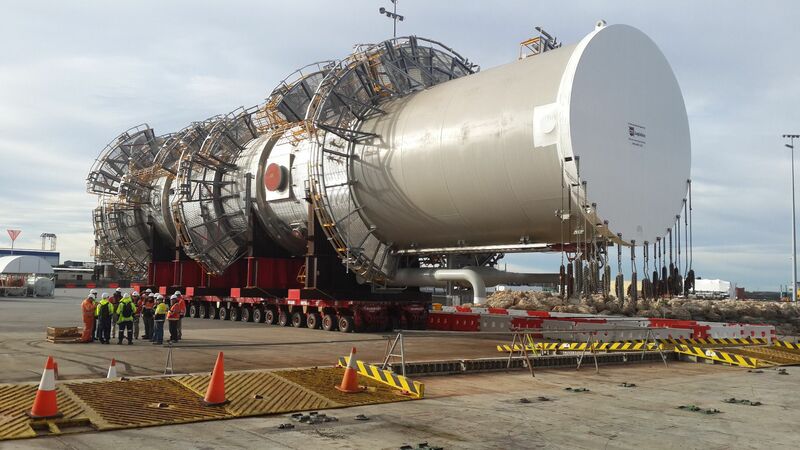 Load out of large modules for transport to Barrow island Gorgon gas plant development. 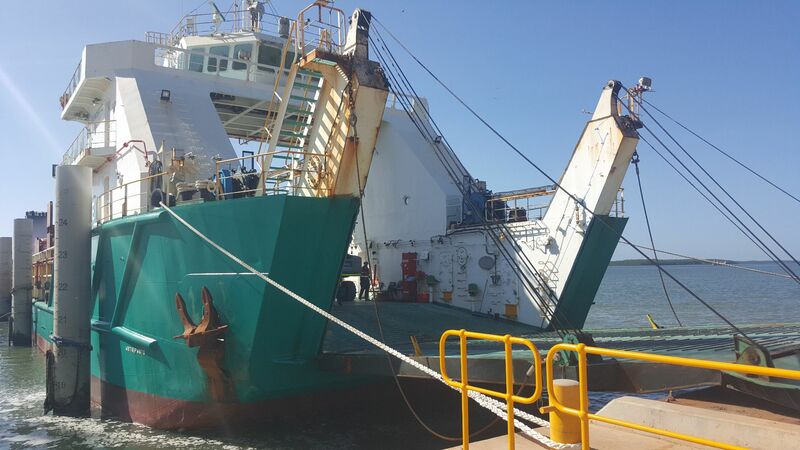 The Britoil 81 was towing 100m barges carrying modules for the Chevron Gorgon Gas Project at Barrow Island. 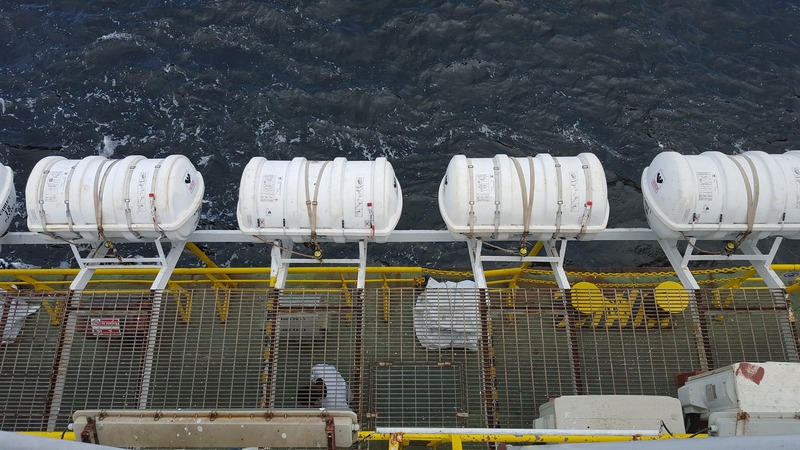 She had her 5 year out of water survey in Henderson. 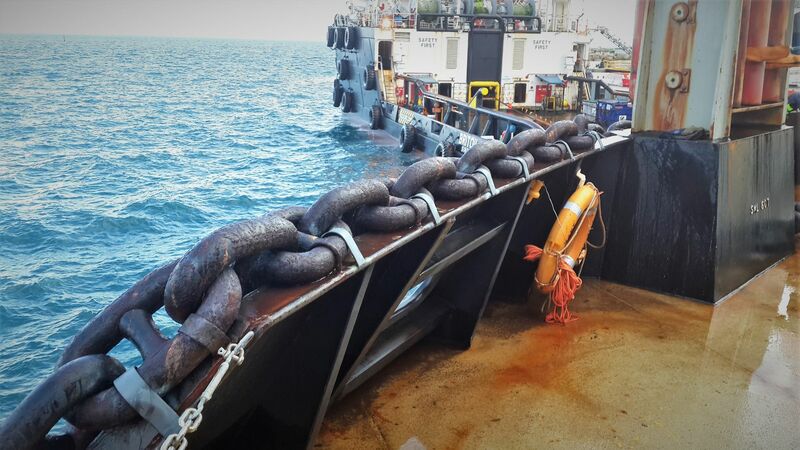 Western Australia in 2015. 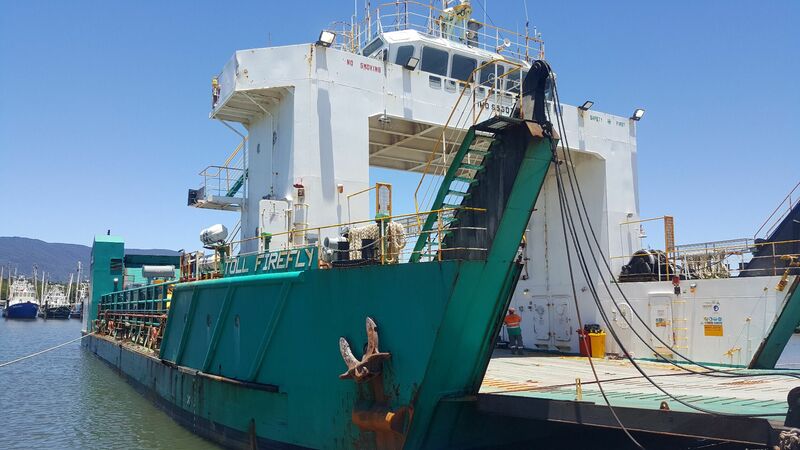 The Toll Sandfly was brought to Australia and commissioned in Dampier, WA.